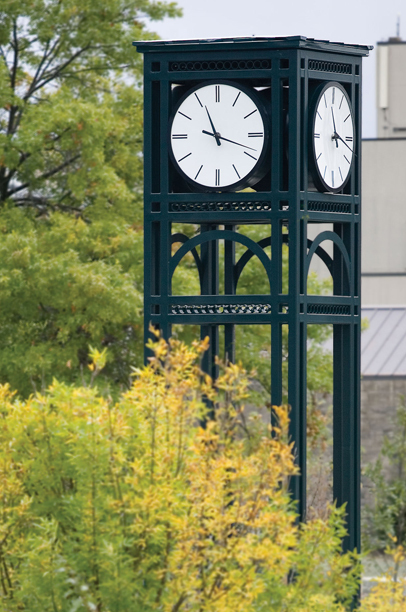 Use the menu to the left to navigate through the Hudson Valley Community College Catalog. The drop-down menu above allows access to catalogs back to the 2016-2017 academic year. PDF versions of catalogs back to the 2004-2005 academic year can be accessed below.